Fences are a major threat to South Africa’s birdlife. And the Overberg is no exception. Given the region’s strong agricultural focus, fences cover the landscape. 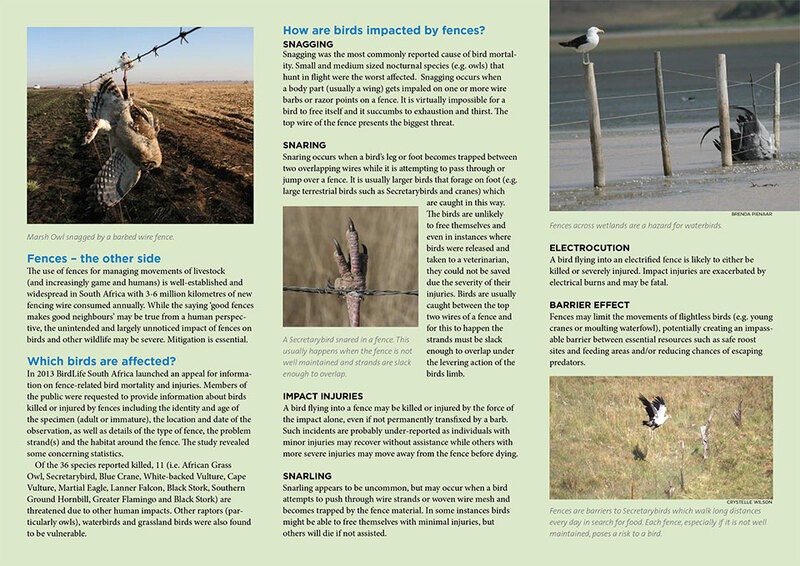 But fences that aren’t well maintained, aren’t very visible, or are simply not essential create many risks for birds – from those hunting at night, to young birds that can’t yet fly (like young Blue Cranes). 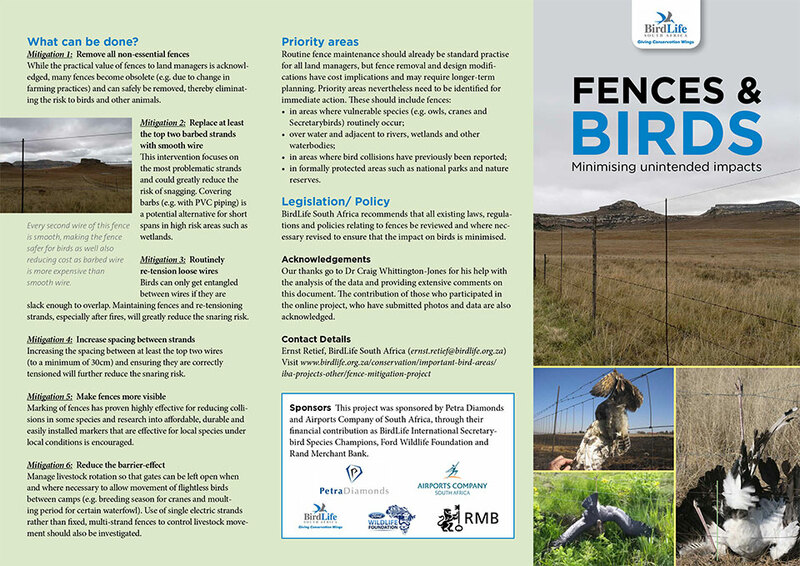 BirdLife South Africa has highlighted some of the concerns – and provided some solutions to fencing threats. 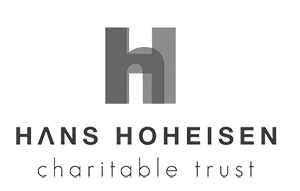 This is a vital document for land owners and land managers in the Overberg. See how you can help protect our birds, including those species that are so special to our region. The latest ABI Newsletter is now available.